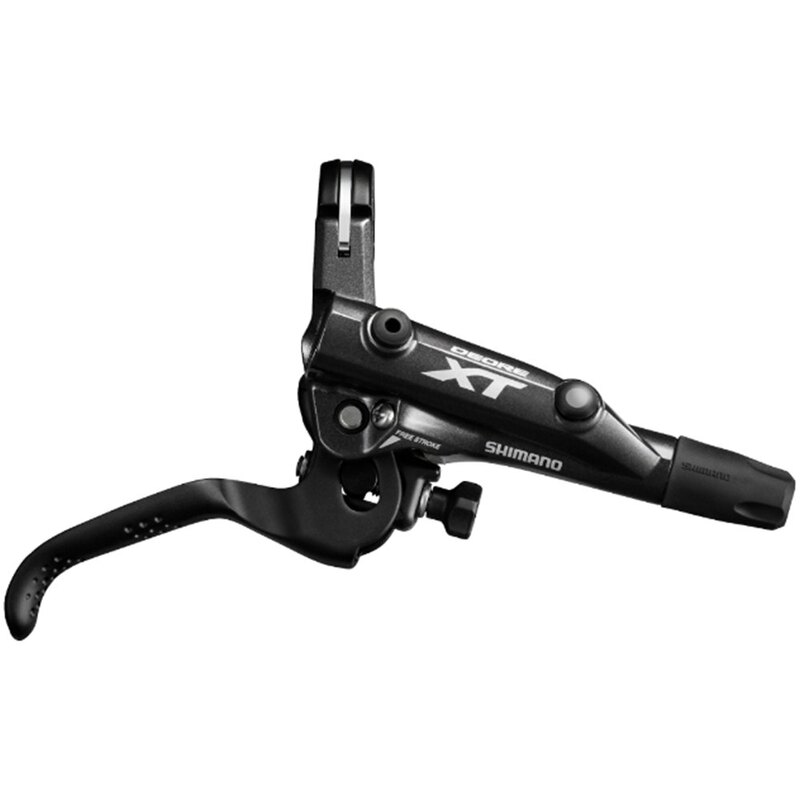 MTB/MTB Groupset Shimano XT M8000 -Buy prices in CoreBicycle and buy online at the best price and discounts. 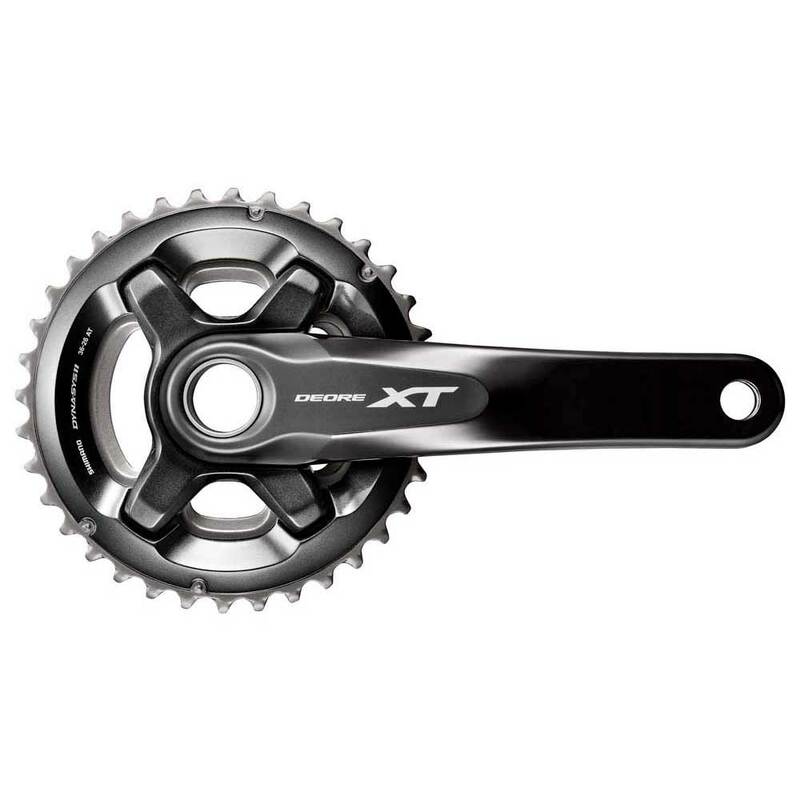 If you need to buy online at the best price all the components of mountain Bike Cycling: cranksets, chains, changes, front derailleur, rear derailleur, front brakes, rear brakes, brake levers, shift levers, brake parts and pads Brake, chainrings and complete groups of road cycling, do not forget to visit CoreBicycle. All the components can be found in the CoreBicycle Bike kit Price Searcher: Very simple, just enter the search and order your results by price. You will find the lowest price of the components for your bike that you need. To see all mountain bike cycling groups go to the category groups and filter by brand of cycling.